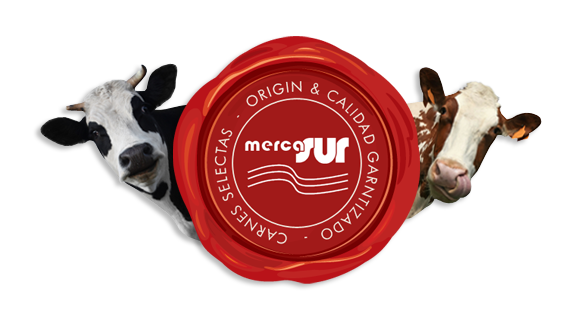 MercaSur operates a fleet of vehicles that is fully equipped with top of the line cool room cabins, ensuring the perfect conditions for delivery of our products to all our customers. 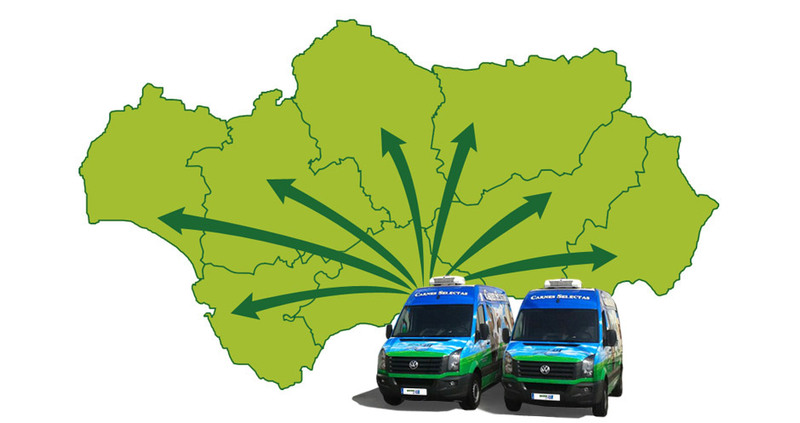 We cover delivery to most of Andalusia and deliver to each of its provinces at least once a week. We have daily routes to Malaga and both coasts (east and west), reaching up to the region of Nerja and Gibraltar and their surrounding cities. We also deliver to a few inland towns of touristic interest, where our customers include restaurants, hotels, butchers and communities.